This 39.50 mm watch has a stainless steel case and a white lacquered domed dial. The hands, logo and indexes are blued and there is a date window at 6 o’clock. 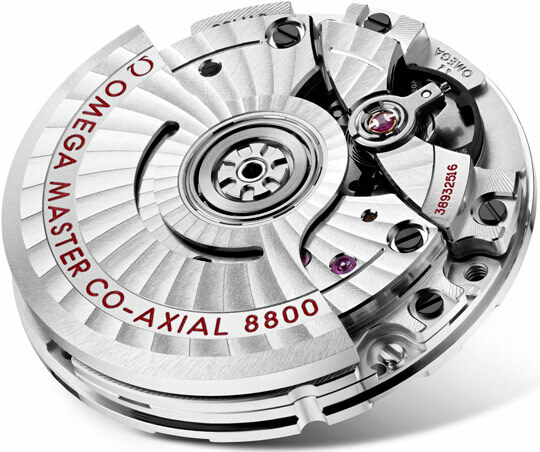 On the caseback’s grey inner ring, an array of Singapore locations has been laser-engraved, including the iconic Raffles Hotel and Merlion, as well as the Cavenagh Bridge, ArtScience Museum and impressive Marina Bay Sands Hotel. 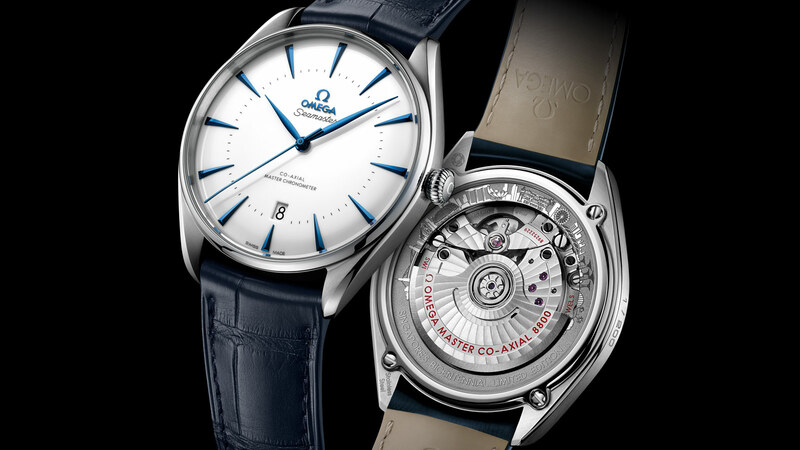 Presented on a blue leather strap, the watch is driven by the Master Chronometer Calibre 8800. In celebration of the modern founding of Singapore in 1819, only 200 of these pieces have been created and each Limited Edition number is engraved on the side of the case.